"_There is no great; there is no small; in the mind that causeth all_"
Gertrude Simmons Bonnin (February 22, 1876 - January 26, 1938), better known by her pen name, Zitkala-Sa (Lakota: pronounced zitkála-ša, which translates to Red Bird), was a Native American writer, editor, musician, teacher and political activist. She published in national magazines. With William F. Hanson, Bonnin co-composed the first American Indian grand opera, The Sun Dance (composed in romantic style based on Ute and Sioux themes), which premiered in 1913. She founded the National Council of American Indians in 1926, which she served as president until her death. 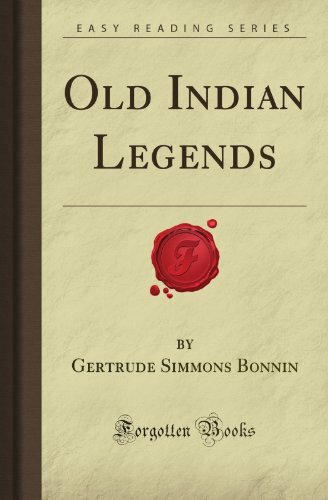 Legends of the Native Americans. Gertrude Simmons Bonnin (February 22, 1876 - January 26, 1938), better known by her pen name, Zitkala-Sa, was a Native American writer, editor, musician, teacher and political activist. She was born and raised on the Yankton Sioux Reservation in South Dakota by her mother, Ellen Simmons, whose Yankton-Nakota name was Tate Iyohiwin (Every Wind or Reaches for the Wind). Zitkala-Sa lived a traditional lifestyle until the age of eight when she left her reservation to attend Whites Manual Labor Institute, a Quaker mission school in Wabash, Indiana. She went on to study for a time at Earlham College in Indiana and the New England Conservatory of Music in Boston. 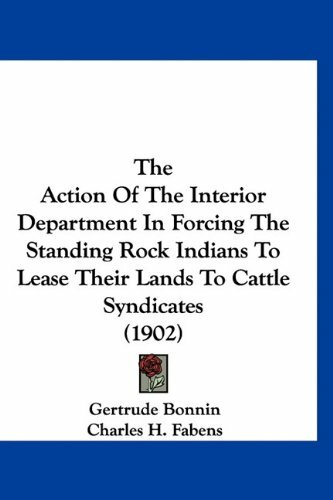 A considerable talent, Bonnin co-composed the first American Indian grand opera, The Sun Dance (composed in romantic style based on Ute and Sioux themes), in 1913. 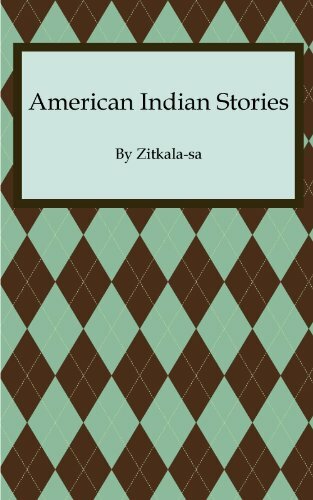 After working as a teacher at Carlisle Indian Industrial School, she moved to Boston and began publishing short stories and autobiographical vignettes. 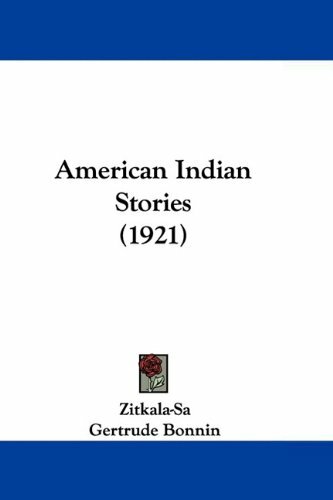 Her autobiographical writings were serialized in Atlantic Monthly from January to March of 1900 and, later, published in a collection called American Indian Stories in 1921. Her first book, Old Indian Legends, is a collection of folktales that she gathered during her visits home to the Yankton Reservation. 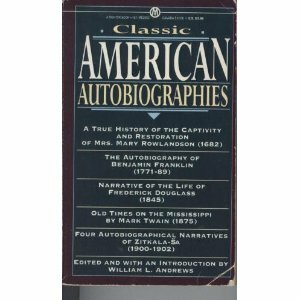 Much of early scholarship on her life comes from American Indian Stories and, more recently, from Doreen Rappaport's biography titled The Flight of Red Bird. 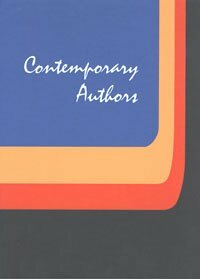 For other reliable scholarship, see the work of P. Jane Hafen. 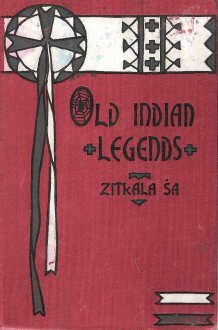 In this wonderful collection of D/N/Lakota stories originally published in 1901, Zitkala'sa ("Little Red Bird") retells fourteen legends (listed below)from the oral tradition. 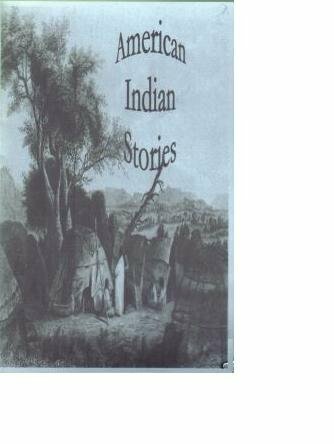 Most of the stories involve Iktomi (Unktomi) the Spider Trickster and his moral misadventures.Other stories include the Avenger and Iya ("Mouth")the Glutton.Most of the stories are used in showing the proper norms for D/N/Lakota society: be generous, do not be greedy, be hospitable, do not boast about yourself, do not deceive others to attain things, be merciful, be a good relative, etc.The reader will notice that some of the later stories do not follow the pattern of teaching morality, but seem to reflect older stories that do not always seem to follow logically.All in all, they are amazing stories that Zitkala'sa, also known as Gertrude Simmons Bonnin, wrote for primarily white audiences.There is a nice biographical sketch of Zitkala'sa and the illustrations by Angel De Cora are interesting in that they imagine the characters in human form.